Principal Bio & Achievements | Mount Hood Gardens, Inc.
"… Marion is that spring flower, spreading her seeds and creating a more beautiful place to live." 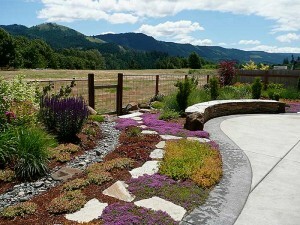 Marion McNew, owner and principal landscape designer, Mount Hood Gardens, Inc. Fellow Professional Landscape Designer (FAPLD) since December of 2018. This is the highest designation and honor in the Landscape Design profession. 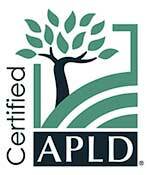 Certified Professional Landscape Designer (APLD) since 2007. This esteemed, national designation requires recertification every three years. Marion has been teaching Horticulture and Landscape Design classes through the local Community Education program for almost thirty years. She has also given design seminars and lectures for the Columbia Gorge Master Gardener Association, the Wasco County Master Gardeners Association, and many other organizations. Marion continually improves her design skills by attending national landscape design conferences annually, and business & design workshops several times a year. Various professional landscape design studies, among others with Robin Williams and Robin Templar Williams. Marion McNew and Mount Hood Gardens have been privileged to receive numerous national landscape design awards for their design work. This includes two Gold Awards from the Association of Professional Landscape Designers and many Honor Awards (First Place) and Merit Awards from the Perennial Plant Association (PPA). Competing entries come from all corners of the USA as well as from various international members. Details below. The Perennial Plant Association (PPA) program is a national (now international) landscape design competition initiated in 1992, to recognize landscape designers and architects who have produced landscape projects of special merit, and creative use of plants including herbaceous perennials. The Association of Professional Landscape Designers (APLD) commenced their Design Award Program in 2002. Winners are judged on effectiveness and functionality of design, relationship to site, suitability of plants and environmental responsibility. 2018: Became a Fellow Professional Landscape Designer (FAPLD), the highest designation and honor in the Landscape Design profession, awarded by the international Association of Professional Landscape Designers. View certificate. 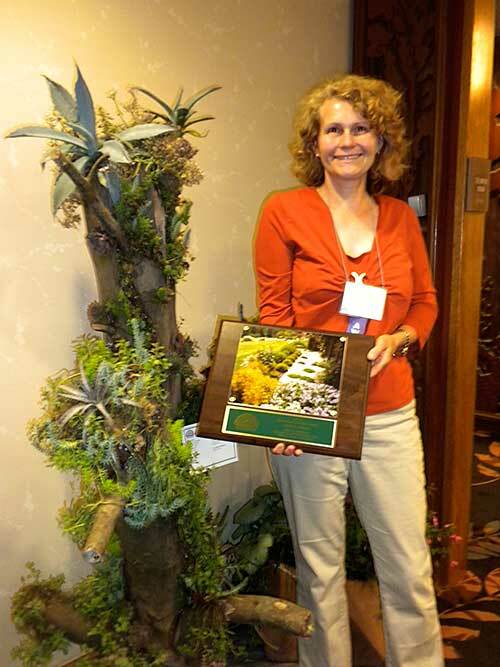 2012: Honor Award (First Place), Perennial Plant Association (PPA), residential category III. over $25,000. Design for Solmonson Residence, Hood River, Oregon (photo on right). This is an international design awards program. Award Ceremony in Boston, MA. View Perennial Plants article. 2010: Honor Award (First Place), Perennial Plant Association (PPA), commercial category class VII, over $25,000. Design for Sakura Ridge Farm and Lodge, Hood River, Oregon. This is an international design awards program. Award Ceremony in Portland, Oregon. View award photo. View article. View Perennial Plants article. 2009: Merit Award, Perennial Plant Association (PPA), commercial category class VI, under $25,000. Design for Oak Street Hotel, Hood River. Award Ceremony in St. Louis, MO. View award plaque. 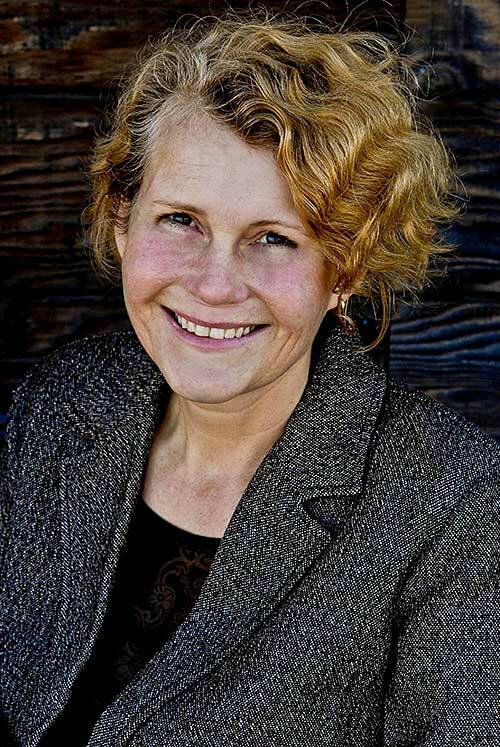 2007: Marion McNew was accepted as a certified member of the Association of Professional Landscape Designers (APLD). She is the 302nd Professional Landscape Designer in the United States to achieve this national honor. View article. 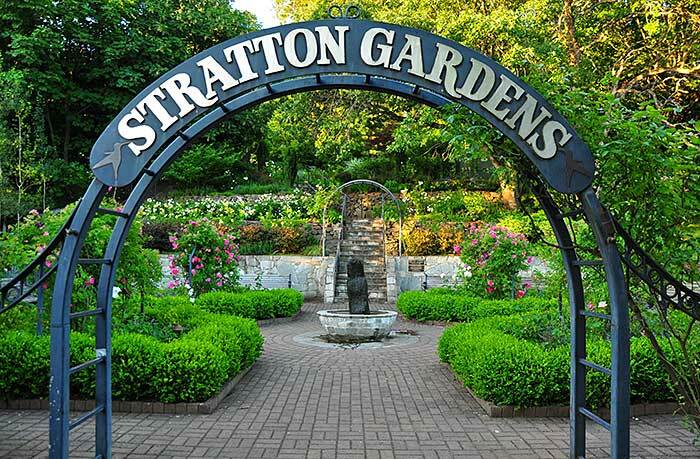 2005: Honor Award (First Place), Perennial Plant Association (PPA), commercial, class VIII, over $100,000.00, for Stratton Gardens, Hood River. Award Ceremony in Knoxville, TN. 2003: Gold Award, Association of Professional Landscape Designers (APLD), residential category under $15,000.00 category. Award ceremony in New York. View announcement. View article. 2003: Honor Award (First Place), Perennial Plant Association (PPA), commercial category class VI, under $25,000, Second Street Pocket Park, Hood River. Award Ceremony in Sacramento, CA View announcement. View article. 2003: Merit Award, Perennial Plant Association (PPA), residential category class II, under $25,000. Award Ceremony in Sacramento, CA. View announcement. View article. 2001: Honor Award (First Place), Perennial Plant Association (PPA), residential category class II, under $25,000. Award Ceremony in Washington, DC. View announcement. View articles. 2001: Merit Award, Perennial Plant Association (PPA), commercial category class V, under $5,000. Award Ceremony in Washington, DC. View announcement. View articles. 2001: Merit Award, Perennial Plant Association (PPA), commercial category class VI, under $25,000. Award Ceremony in Washington, DC. View announcement. View articles. 2001: Merit Award, Perennial Plant Association (PPA), commercial category class V, under $100,000.00. Award Ceremony in Washington, DC. View announcement. View articles 2001. Award Ceremony photo. Award-winning Stratton Gardens in Hood River, Oregon. Looking south, June 2008. Notice how the main view axis lines up with the rose arch at the bottom of the stairs. © [wpsos_year], Mount Hood Gardens, inc. All rights reserved.